Modern and stylish, this Artistic Weavers Contagem accent rug is a quality accent piece. Made from plush wool material, this indoor rug is high quality and extremely fashionable. Bring this hand-made rug into your home for a durable interior design option. Quality and style come first with this geometric patterned grey rug. 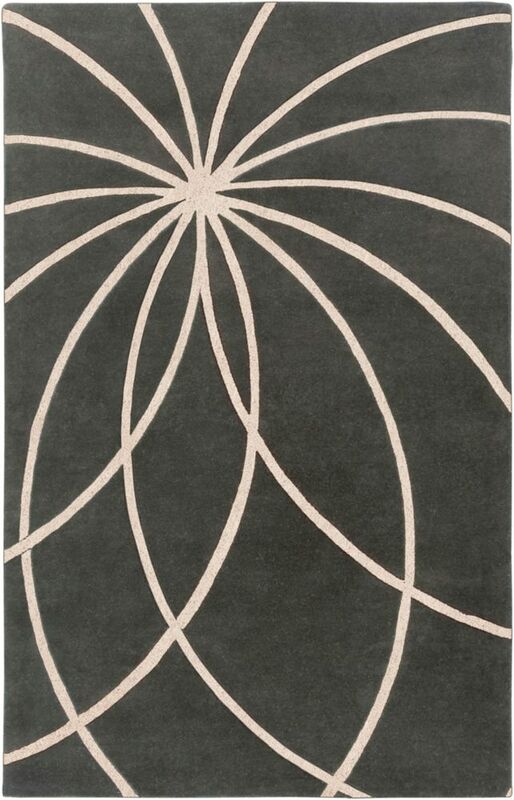 This Artistic Weavers Azusa accent rug infuses contemporary style into any room in your home. Contemporary decor is made simple with this indoor piece, made of plush synthetic material. Contemporary comfort comes in the form of this machine-made rug. This paisley patterned black rug makes a contemporary mark on your home's interior design. Contagem Grey 2 ft. x 3 ft. Indoor Contemporary Rectangular Accent Rug Modern and stylish, this Artistic Weavers Contagem accent rug is a quality accent piece. Made from plush wool material, this indoor rug is high quality and extremely fashionable. Bring this hand-made rug into your home for a durable interior design option. Quality and style come first with this geometric patterned grey rug.